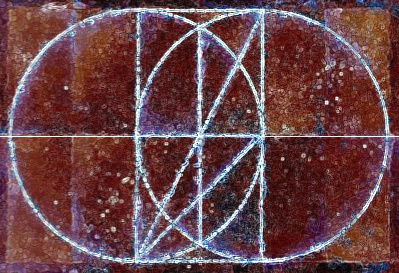 The symbol of relationship created by overlapped circles has a history of usage ranging from mystical to practical. 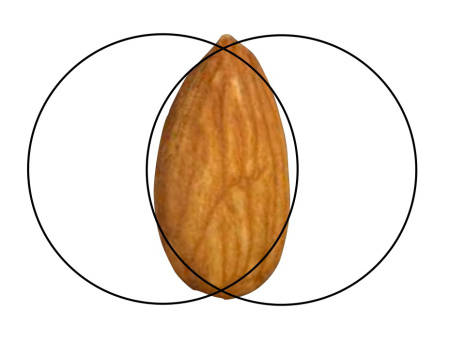 When two circles are drawn so that the center of each touches the circumference of the other, the central area of mutuality — that which joins the two circles in relationship — is shaped somewhat like an almond. So, this almond-shaped area is sometimes called “mandorla”, an Italian word meaning ‘little almond’. This particular shape, created by the overlap, is also known as the Vesica Piscis, which translates from Latin to mean ‘bladder of a fish’, due to its shape being similar to a fish’s swim bladder. Hope the photo below does not gross you out, but having never encountered a fish’s bladder, I was curious and guessed you might be too. Well, sure enough, the posterior bladder (right part below) does have an oval shape! Early settlements were always situated near water. Fish was a natural staple, quite likely more essential than almonds, though almonds were native to the Mediterranean climate of the Middle East and into India in ancient times. 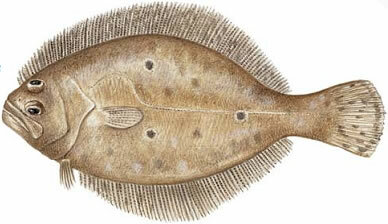 Another way to make sense of the term, Vesica Piscis, might be a bladder, or vessel, that is shaped like a fish. Icthyus means fish in Greek. Icthyus as a symbol, known among Christians as the ‘Jesus fish’, is the Vesica Piscis turned sideways. The fish’s tail fin is the short extension of each circle beyond the enclosure. 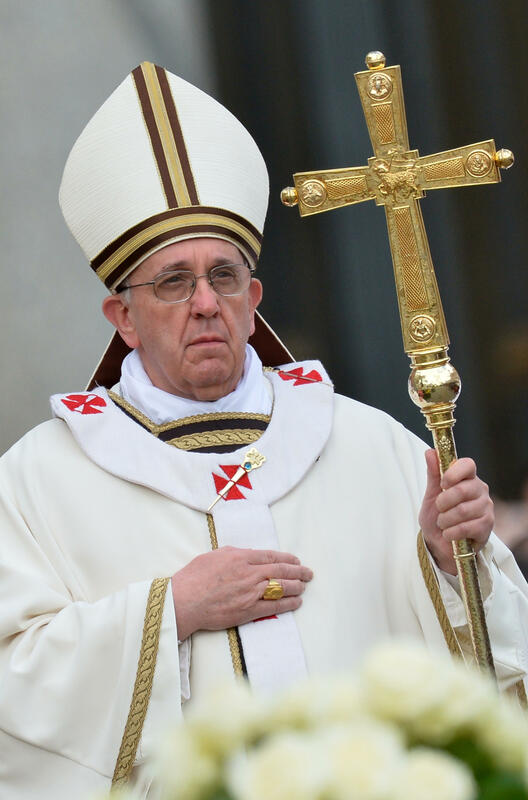 Jesus is associated with the Piscean Age. Pisces is plural of piscis; it means fishes. 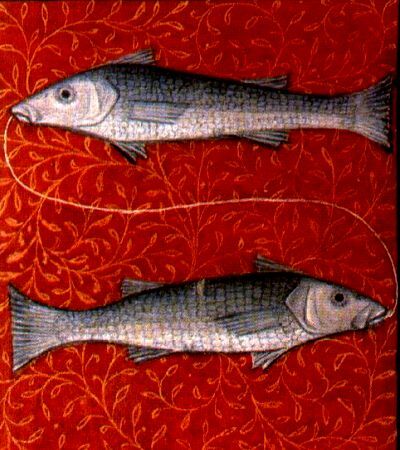 As a zodiacal sign, Pisces appears as two fish, sometimes connected by a line. Astrological Ages are about 2160 years long, due to the precession of our Earth on its axis. Each Age is associated with the apparent position of the sun in the sky, as related to each of 12 zodiacal constellations*, each pertaining to a 30 degree span around the ecliptic through which the sun passes once per year. *A thirteenth constellation, Ophiuchus, crosses the ecliptic between Scorpius to the west and Sagittarius to the east; however, it was not included in zodiacal signs until 2011. The New Age refers to the Age of Aquarius, the ‘age’ that follows the Piscean Age. There are differing opinions as to whether this Age has begun, or is soon to begin. That discussion is beyond the scope of this site. 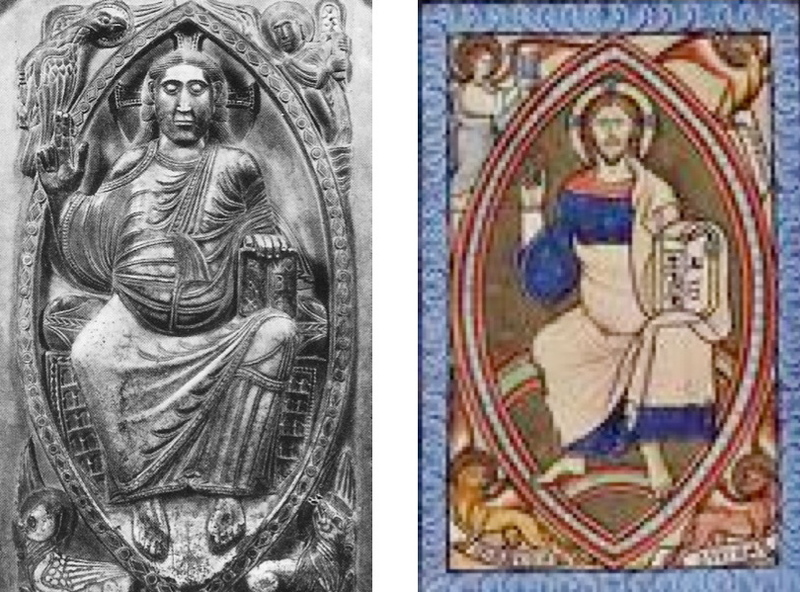 Jesus, as the “son of God”, is often depicted within the Vesica Piscis, which also resembles the opening of the birth passage. His positioning within the overlap of two circles represents the Christ as both son of an Earthly Mother and son of a Heavenly Father. Moreover, Jesus is considered by Christians to be both God and man, again connecting the dual realms of Heaven and Earth. The mother of Jesus is Mary, etymologically related to Marina, the waters. As such, she delivers the fish. Star of the Sea, Madonna, Blessed Mother and Queen of Heaven, are just a few of the different names for the mother of Jesus. 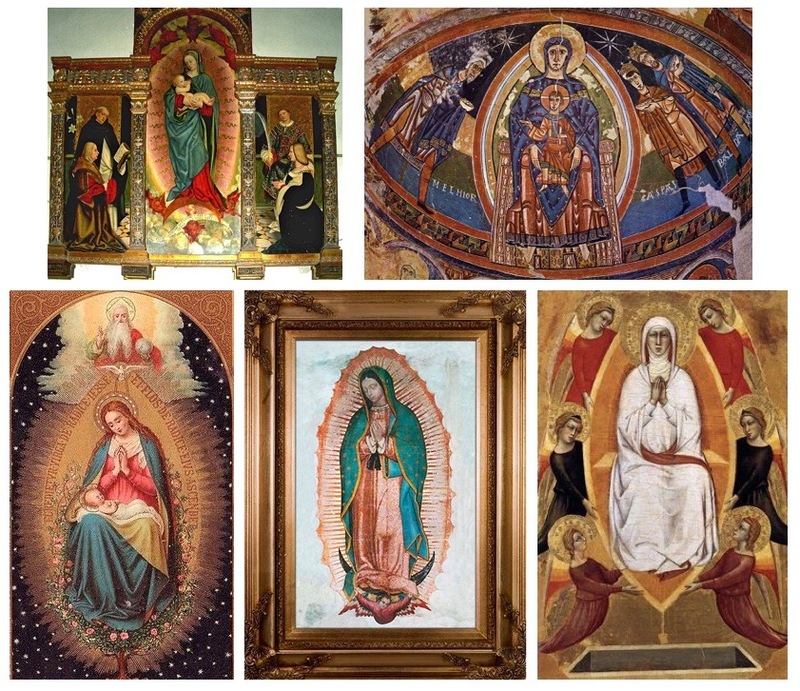 By any name, she is often depicted within a mandorla/Vesica Piscis, sometimes holding the infant Jesus. 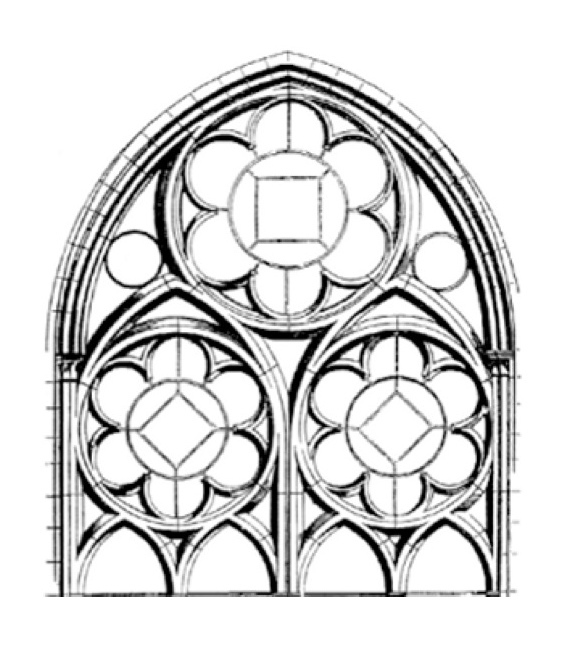 In the photo below, the interlocking circles that form the mandorla/Vesica Piscis, are part of the famous well cover at Glastonbury, England. 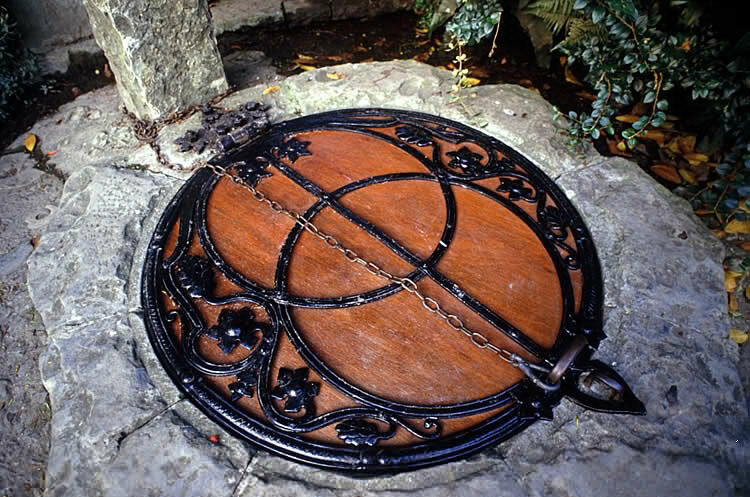 Legend has it that securely secreted in the depths of this well is the precious chalice used to catch the blood of Jesus as he hung on the cross. This sacred symbol even reveals the square roots of one through five. Given an assigned value of 1 for the radii of both circles, the square roots of the numbers 1 through 5 are found within the rectangle whose length is delineated by the vertical diameters of the two circles and whose width is delineated by connecting the two circles at their heights and bases. This rectangle contains two stacked squares, whose sides are 1, or √1. The diagonal across either of these squares (depicted inside the lower square) is √2. 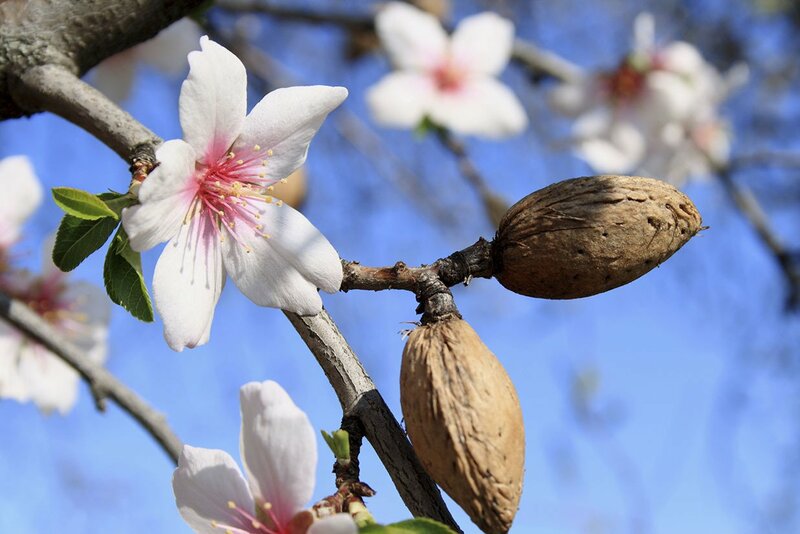 The vertical line extending from top to bottom of the almond shape is √3. The length of the rectangle itself is 2, or √4. The diagonal inside the rectangle formed by the two stacked squares is √5. By now, we are familiar with the color-coding used throughout this site. Green for Mother Earth, blue for Father Sky. 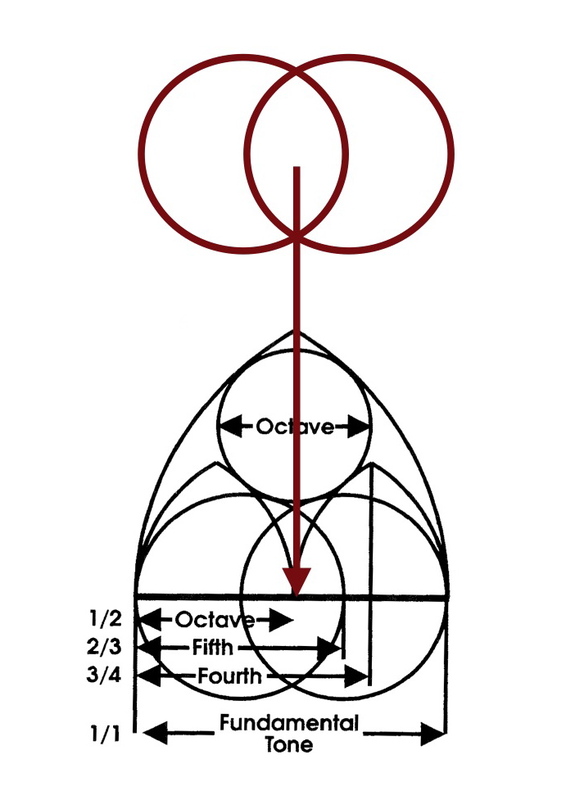 We also learned in the Geometry of Universal Mother and Father that Female is symbolized round and Male as straight. The two green circles below are arranged in a precisely balanced way. The overlapped circles produce a decidedly Feminine imagery. Masculinity is conveyed in the straight blue lines of the perspective drawing of a transparent cube aligned on its diagonal axis within. The radius of the circles is equivalent to the side length of the cube, one unit. 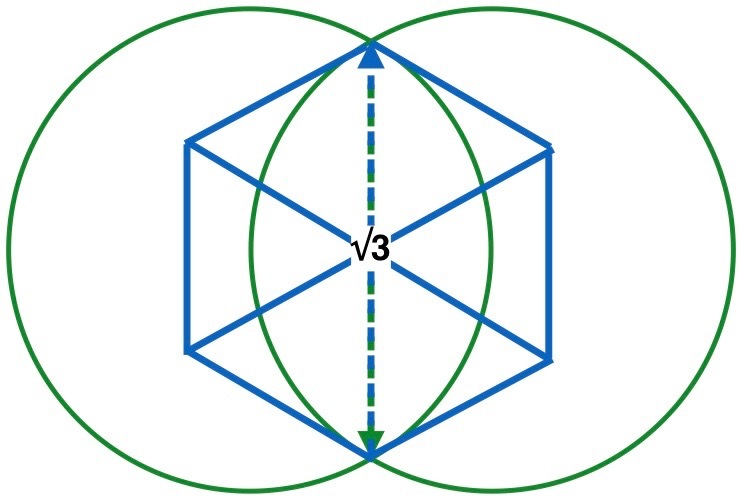 The diagonal (dotted line) between the upper back to lower front vertices of the cube is equivalent to the vertical distance in the Vesica Piscis, the square root of 3. The perfect fit of Male in Female is both geometrically significant and biologically convenient. Enough said!